Dr Clark and his SAI team are proud to announce the arrival of two new products to the chemical peel stable at SAI. They are both from the SkinTech portfolio of products, and both are designed to offer the patient a safer, more predictable and comfortable chemical peel experience. 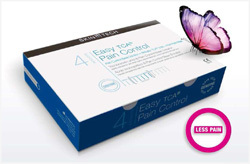 The two products mentioned include the Easy Droxy Complex Peel and Easy TCA Pain Control. Both products looked at establishing superior patient results and improved patient comfort by eliminating consistent weak points within the patient experience of chemical peeling. Both products are designed to add safety and minimize risk of adverse effects and SkinTech have hit the nail on the head. 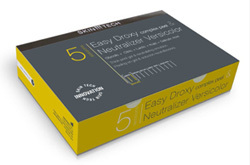 The Easy Droxy Complex Peel contains four different types of common chemical peel acids. In combination they form a thick gel that can easily be applied using a brush as with traditional peels. The genius however is that the product is stabilised as a polysaccharide, so it significantly reduces the risk of over peeling, which is one of the more common side effects of chemical peeling. Neutralization of acids during chemical peeling is another cause of adverse reactions. SkinTech have included a pH neutrlizer to eliminate this risk. 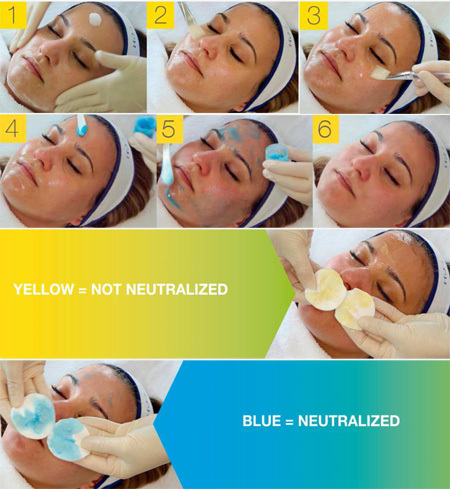 Once complete your peel will be neturalized with a hydrating factor. Once removed however the cream will turn blue if the peel is 100% neutralized, turn green if the process is almost comlete but remain yellow if the process is not complete and the peel is still working. This means you have a visual referece to your chemical peel safety. We are particularly excited about this product at SAI. We use TCA chemical peels for numerous treatments, including our stretch mark treatment that is currently on special. The common side effect of undergoing a TCA chemical peel is one of patient discomfort. TCA is a more aggressive chemical peel, it achieves superb results very quickly but that means it does increase the risk of a more painful experience, not necessary only during the treatment but during recovery too. That is until now, we at SAI with SkinTech have solved both problems. Advancements in the Easy TCA chemical peel range have given rise to a new formula to reduce the initial stinging after application. By introducing a patented formula including anti-oxidants and phenol, the team at SkinTech have made it possible to undergo a TCA treatment with an almost zero stinging sensation reported by patients. This new formula is also more potent, so we need fewer applications to achieve your desired result. 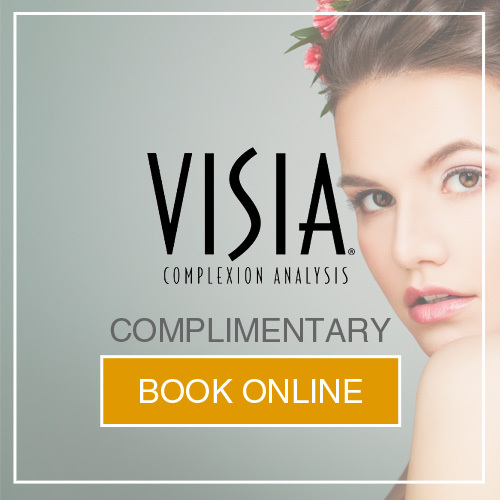 This in effect translates to less risk, less discomfort, minimal time away from the office and a more cost-effective skin treatment. Now imagine the results when combined with a post peel mask? Using Easy TCA Pain Control we can inhibit the feeling of pain during a TCA chemical peel, and we at SAI do it very well. What we have less control over is post treatment during the recovery phase. SkinTech’s Post Peel Mask give us more control and studies have proved that the addition of this mask significantly reduces destructive inflammation, which is a substantial cause of discomfort and pain. 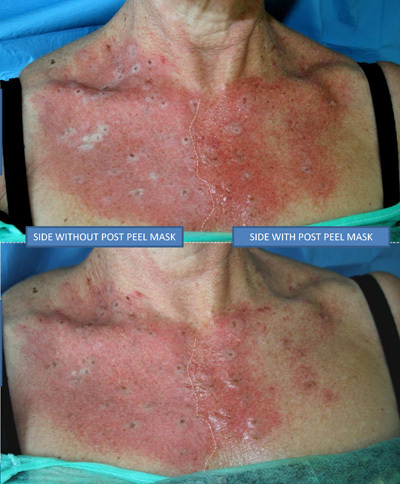 Once applied post TCA peel results of the Post Peel Mask are visible within 10 minutes. Reduced redness and reduced inflammation means that pain triggers within the skin will not be active. This also means you will have almost zero social downtime following a TCA chemical peel. This was previously unheard of. The beauty of applying this Easy TCA Pain Control post peel mask is that if your skin is not uncomfortable and trying to re-establish homeostasis it is rather going about the healing mechanism we want to create to draw new and unblemished skin to the surface. If you are considering undergoing a chemical peel, why not contact the team at SAI and let them discuss your skin, skin condition and indications for the ideal chemical peel treatment regime for your unique skin. Take advantage of the latest technology in Chemical Peeling at SAI today. 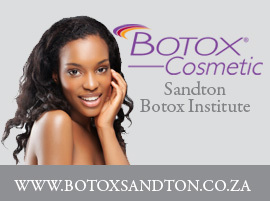 Call 011 883 3116 to make an appointment.